Honda Cars India's new Anytime Warranty scheme should actually be called 'Anytime before seven years or 1 lakh kilometres'. So if you own a Honda that's not more than seven years old and haven't clocked more than 1,00,000km on the odo then you can avail the extended warranty which will be valid up to another year or the next 20,000km  whichever comes first. The warranty covers damage repair and replacement of defective components that fall under the warranty. The price for extending the warranty depends on the model and the status of service records. Owners must keep in mind to purchase the warranty one month before the current one expires. The Extended Warranty is also transferable in case of purchase of a pre-owned Honda vehicle. 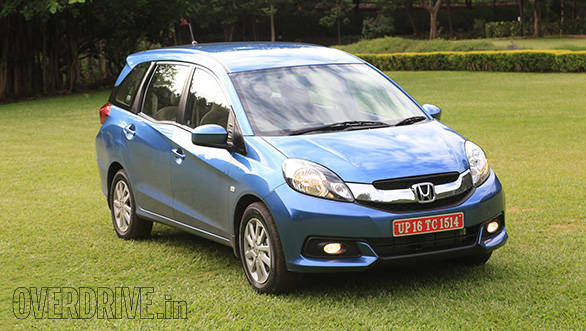 Cars covered under the scheme also include discontinued models like the Civic, Jazz and Accord.